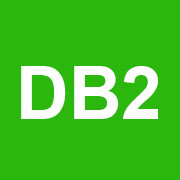 This section covers articles, source code samples, tutorials, links, and other resources related to DB2 database. In this article you will learn to install DB2 10.5.7 on Windows. In this article you will learn how to resolve DB2 error DB29501E. This error message occurs when you open DB2 control center, because of DB2INSTANCE environment variable is not set.